AWV is a member of AMCA. AWV also has its own fully equipped AMCA Registered Laboratory that is dedicated to developing and testing products whose designs and quality are unequaled in the industry. 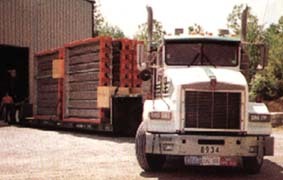 AWV louvers are AMCA Certified for Water Penetration and Air Performance while its range of fire and smoke dampers conforms to latest UL standards. 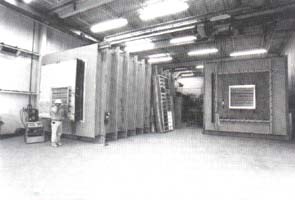 American Warming and Ventilating (AWV) was founded in 1904 and is an industry leader in the design and manufacture of commercial, industrial and heavy duty dampers. AWV is backed by the finest collection of engineers and state of the art production equipment servicing a variety of applications; tunnel ventilation, Petroleum, Pulp and Paper, Chemical, Nuclear, Marine, as well as HVAC requirements for commercial office buildings, hospitals, schools etc. As AWV’s representative in the Philippines, Niagara was able to secure the supply of several fire rated tunnel dampers for the LRT Line 2 tunnel ventilation system. 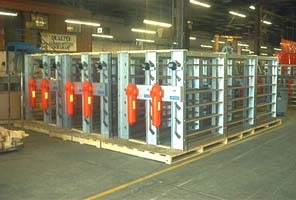 Niagara also supplied AWV Storm Proof Aluminum Louvers for the San Roque Power Plant. 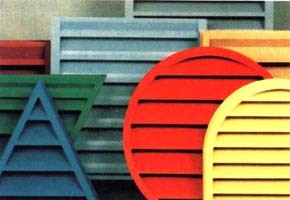 For complete list of AWV Louvers & Dampers, please visit our product section. 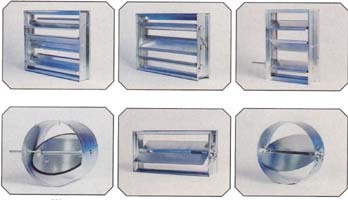 AWV also offers wide range of Louvers, Fire & Smoke Dampers, and other air control products for HVAC applications.